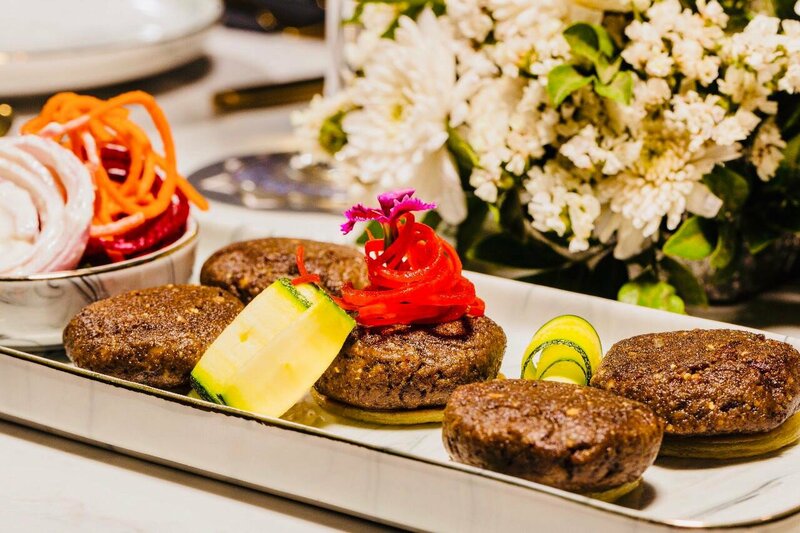 Neeti Goel launched her fourth venture in the F&B industry introducing Central Asian Cuisine for the first time to the foodies of Mumbai. 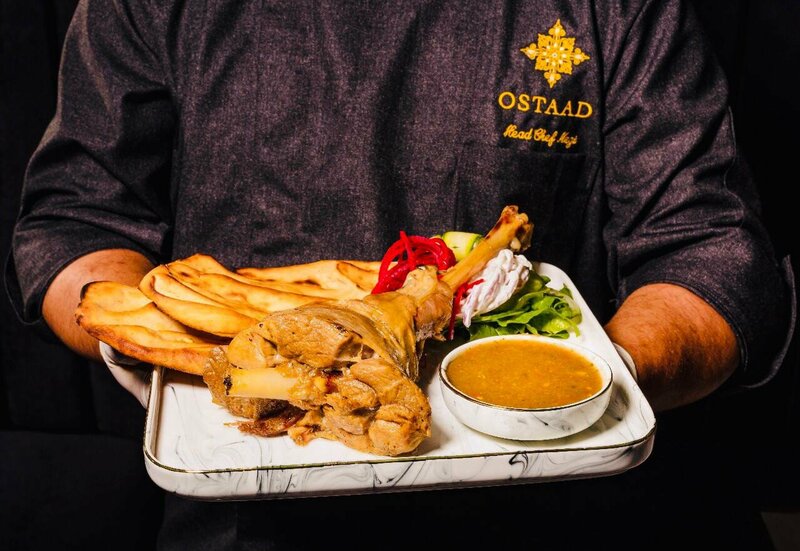 Located in the heart of Mumbai, Ostaad gives a very eccentric vibe that aptly reflects the cuisine and offers the best dishes from Balochistan, Afghanistan, Tajikistan, Uzbekistan, Turkmenistan etc. 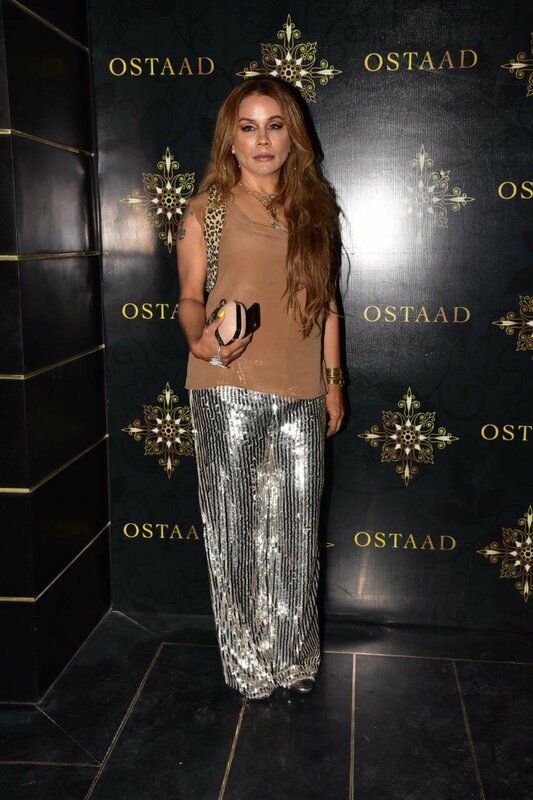 The launch at Ostaad was a starry night filled with B-town celebs and Mumbai’s social circuits. 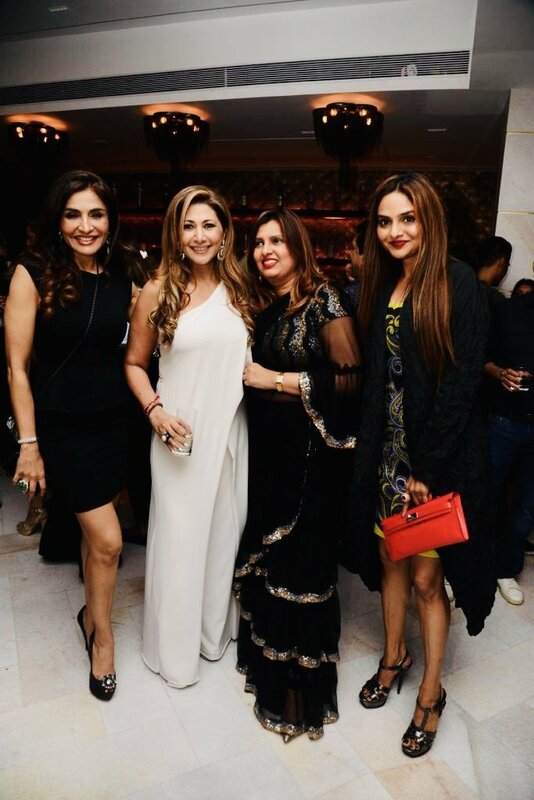 The guest list included Yash Birla, Monisha Jaisingh, Avanti Birla, Laila & Farhan Furniturewala, Giorgia Andriani, Sandhya Shetty, Poonam Dhillon, Rhea Pillai and many more. 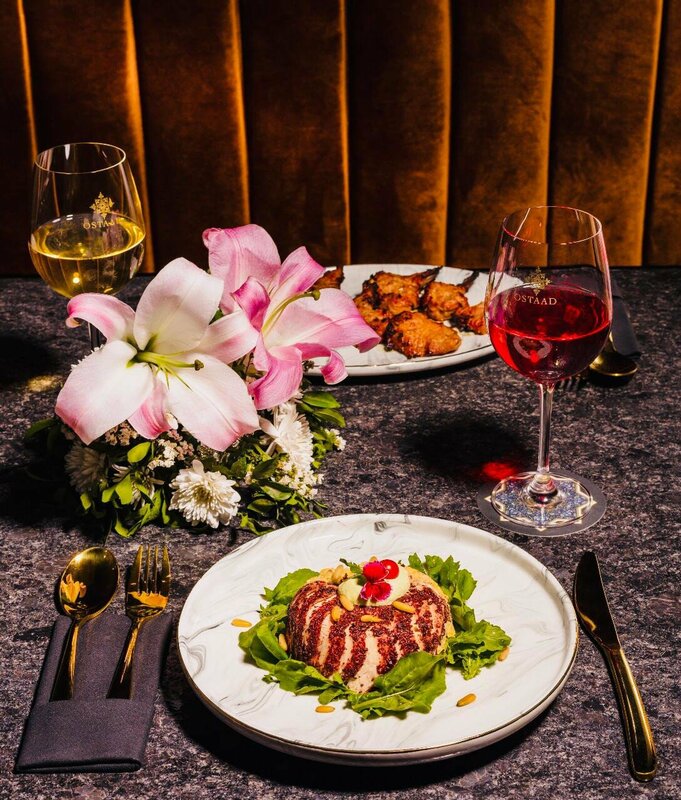 Our fine dine venue will open up a lot of never-tried-before tastes and unique flavors to the guests. 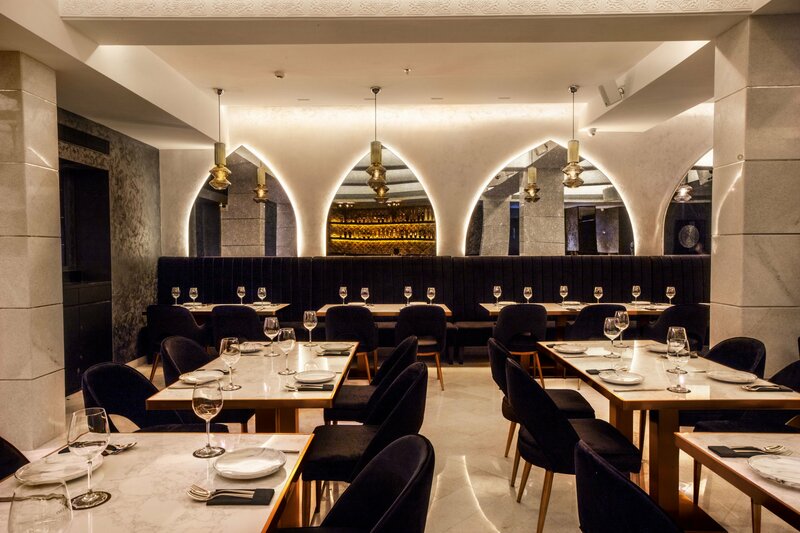 We are looking forward for Mumbaikars to try Central Asian Cuisine for the first time. We’re all set to take our guests on a gastronomical journey. The interiors of Ostaad give a contemporary and luxurious vibe. 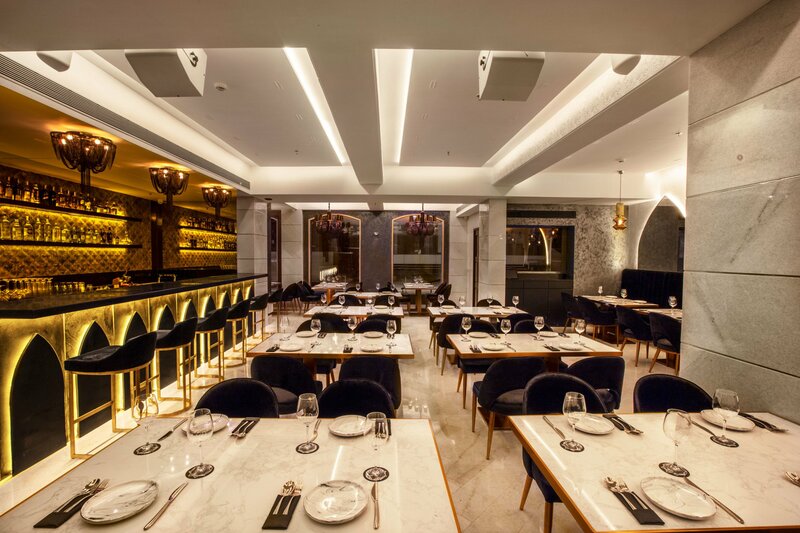 The fine dine restaurant has some unique essence and flavours but with very affordable pricing. The menu boats speciality dishes like the Adana seekh, Barraha kebab, Kadak seekh different types of Raan with equal emphasis on vegetarian food as well like the Kalem Boregi, Spanakopita, Tajik mushrooms, Mushroom baklawa, Umali. 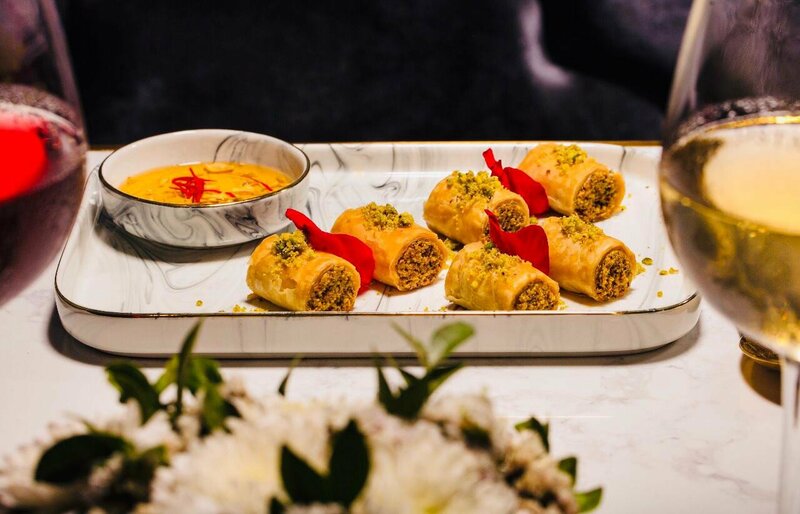 Speciality breads like Afghan kameri, Taftan, Bakharkani and irresistible desserts like Al Shariya, Gul firdaus, Baklawa with a separate section in the kitchen for vegetarians and jain cooking. Besides the delicious food menu guests can also choose their favorite picks from the drinks menu which are ingredient based and light like Iranian berry sangria, Dates and cheese martini, The Ishtafan rose which is a mix of botanicals pistachio and rose water in perfect harmony with gin, The pan mojito, Wise cardamom etc. 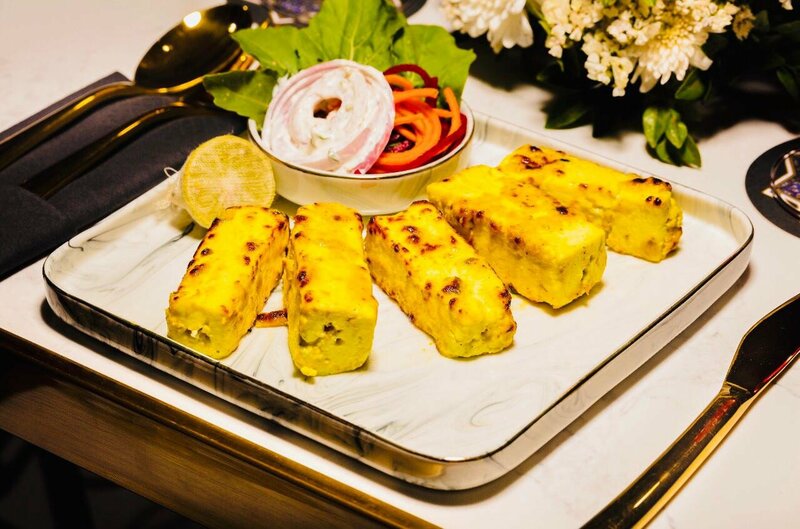 Ostaad specialises in an extensive vegetarian menu with fresh kebabs marinated in Iranian spices to give the same flavors and textures which are appetizing and worth a try. The core team consists of 3 head chefs each a master in their own field with an expat chef from Afghanistan. What’s more? Ostaad also has an in-house Sufi singer from Afghanistan playing the guitar, mesmerizing the guests with his tunes. The venue also has Sufi nights every Friday with a special Sufi singer to ensure the guests are offered more than just good food.